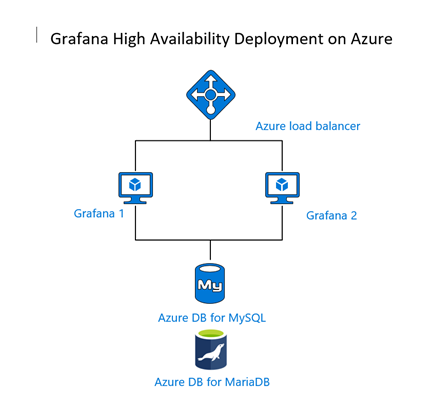 The content below is taken from the original ( Deploying Grafana for production deployments on Azure), to continue reading please visit the site. Remember to respect the Author & Copyright. 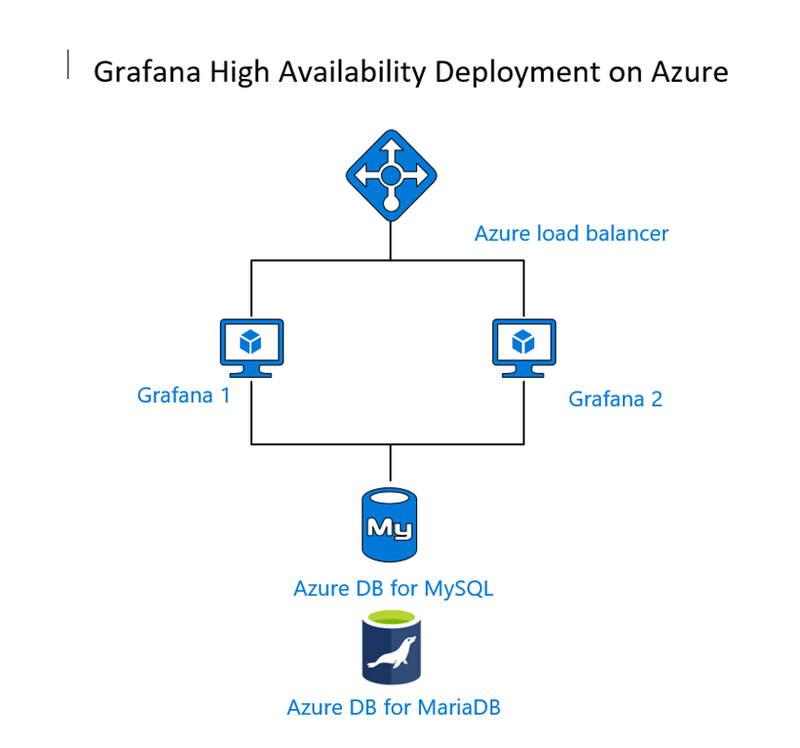 If you have already installed Grafana on the Ubuntu server, you’ll need to edit the grafana.ini file to add the Azure Database for MySQL parameters. As per the Grafana documentation on the Database settings, we will focus on the database parameters noted in the documentation. Please note: The username must be in the format [email protected] due to the server identification method of Azure Database for MySQL. Other formats will cause connections to fail. Next, you have the option to store the sessions of users in the Azure DB for MySQL in the table session. This is configured in the same grafana.ini under the session section. This is beneficial for instance in situations where you have load balanced environments to maintain sessions for users accessing Grafana. In the provider_config parameter, we need to include the [email protected], password, full server and the TLS/SSL method. In this manner, this can be true or ssl-verify. Note that this is the go-sql-driver/mysql driver where more documentation is available. If you see any errors or issues, the default path for logging is /var/log/grafana/ where you can confirm what is preventing the startup. The following is a sample error where the username was not provided as [email protected] but rather just user.